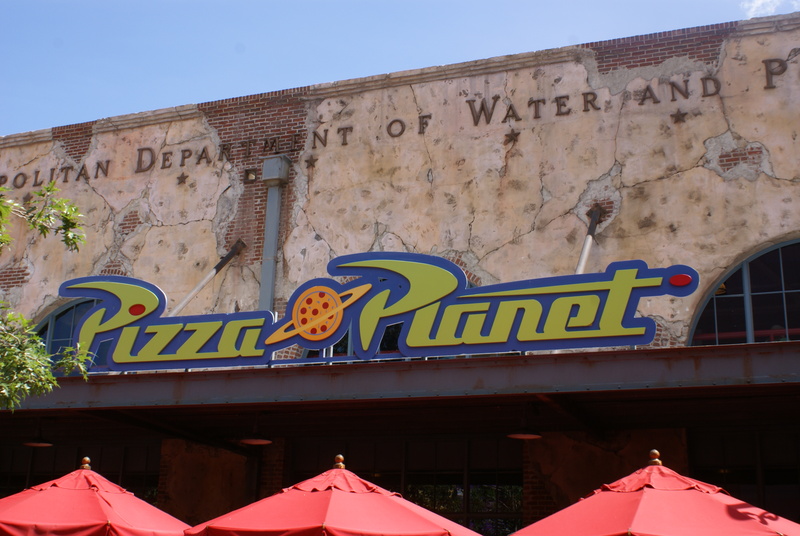 My absolutely favourite restaurant in Hollywood Studios, Pizza Planet is like walking into Andy’s favourite place to eat: pizza, arcade games, and plenty of Little Green Men! 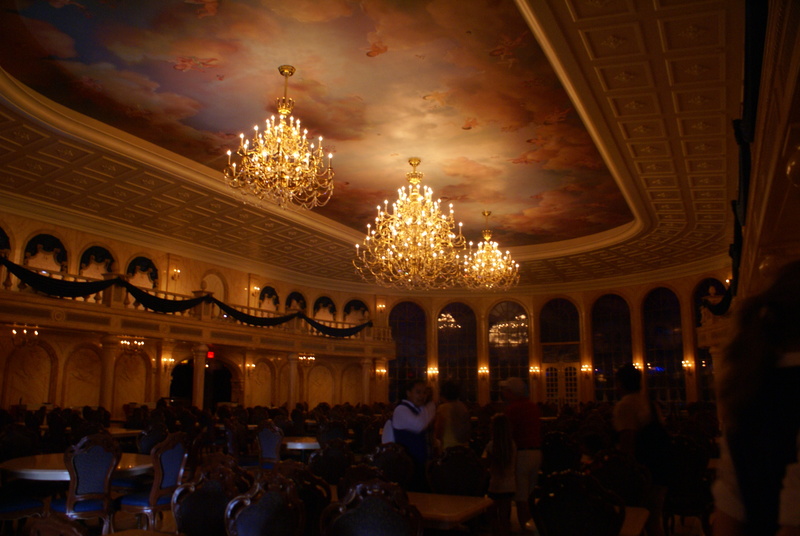 Be Our Guest is quick service for lunchtime only, and even then getting in can be pretty competitive, but we managed it! If the perfect setting isn’t enough, the food was amazing! Sunshine Seasons is inside The Land at Epcot, and boasts a pretty amazing range of international cuisine. 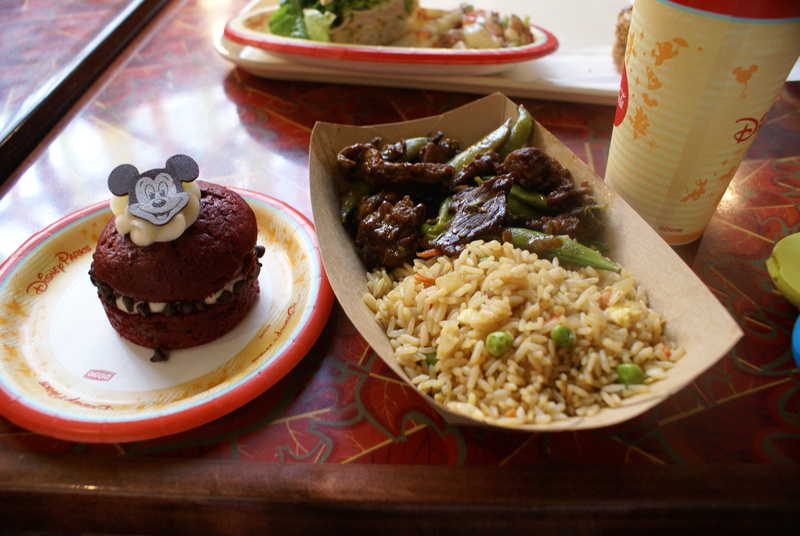 My Mongolian Beef, fried rice and whoopie pie might have been the best QS meal I had last year! We loved Pinocchio’s so much we ate there twice! As well as great food, there’s loads of seating both indoors and out, and if you sit by the big window you can watch the boats on It’s a Small World! 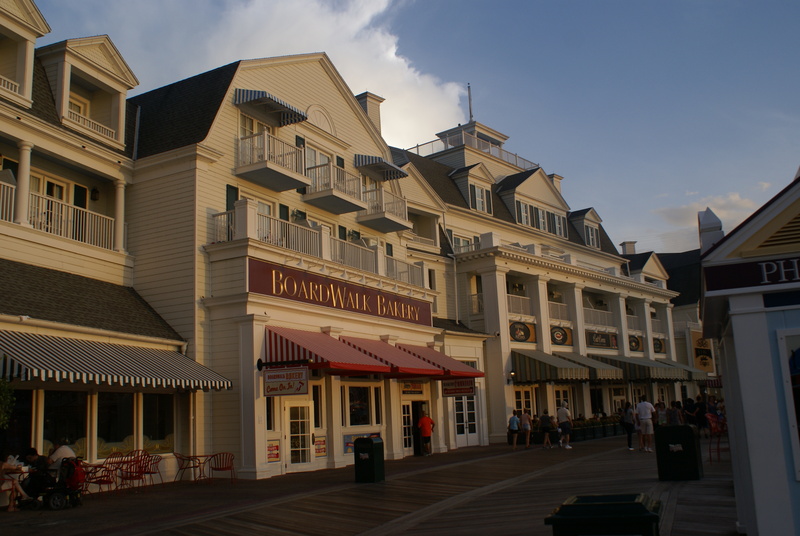 The Boardwalk is possibly the most beautiful and underrated place in Disney World, and the Bakery is full of yummy goodies, from incredible cupcakes to handmade deli sandwiches, and if you ever need to order a celebration cake, this is the place to go! 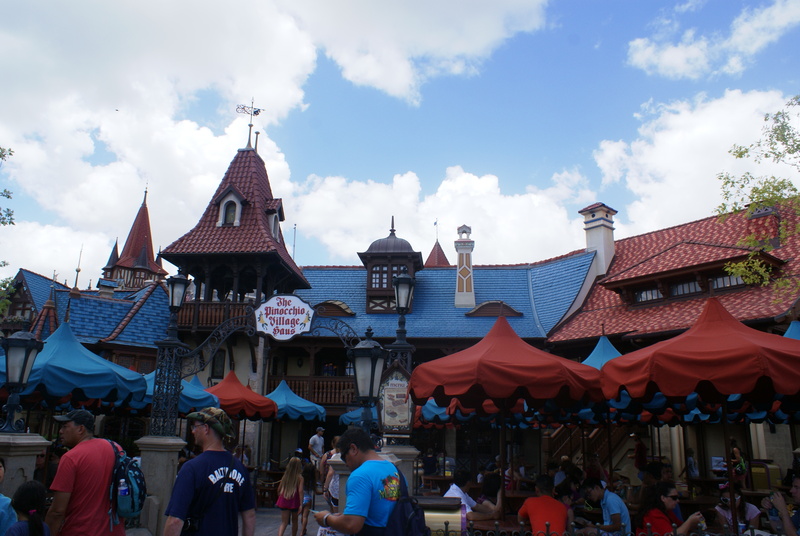 Where are your favourite places to eat in WDW?